Celkon has launched the Celkon Millennium ULTRA Q500 with some nice specifications at budget price. The new Q-500 Millennium ULTRA features a 5 inch IPS OGS display with 1280 x 720 pixels resolution and is powered by 1.2GHz 4-core processor. Pleasantly the Q500 Millennium Ultra has 2GB of RAM and 16GB of Internal storage. It would compete / VS with recently launched Micromax Canvas Nitro A310, Motorola Moto G-2nd generation, Gionee M2, Xolo Q610s, Q600s, Lava Iris X1, Micromax Unite 2 A106, Knight cameo A290, XL2 A109, Xolo Play 8X-1100 and Lava Iris X5 . The Celkon Q500 runs on Android 4.4 Kit-Kat operating system and houses 2500 mAh battery. It is just 8mm thick and weighs 149 grams. 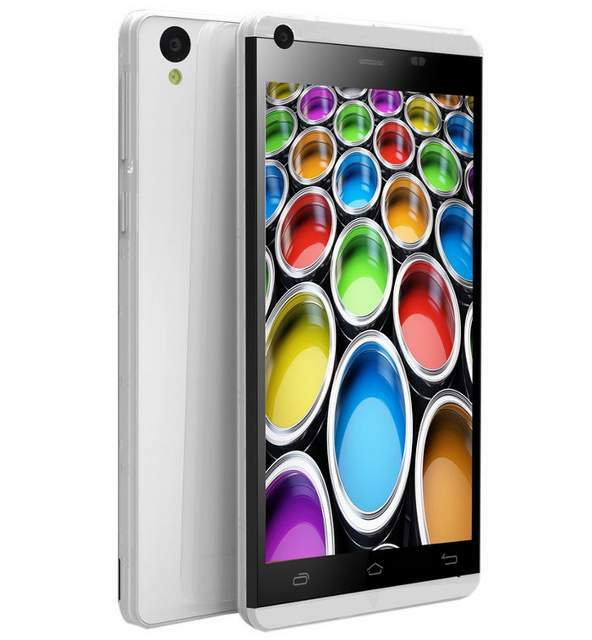 It packs with 8MP primary shooter and a 2MP front camera. It supports DUAL SIM with 3G connectivity. The Millennium Ultra Q500 is priced at INR 9999 and is available on Snapdeal- buy it online.